Home » 400. TECH » 420. NuclearTech » MEME | INDIAN POINT EVACUATION PLAN | I’ve created a simplified guide to help understand how the plan works. 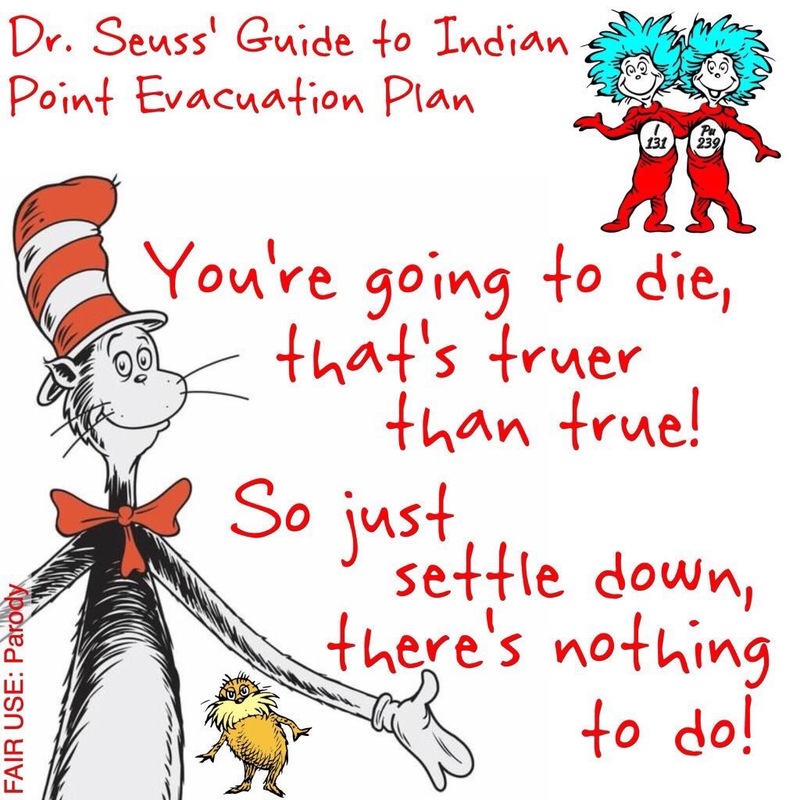 MEME | INDIAN POINT EVACUATION PLAN | I’ve created a simplified guide to help understand how the plan works.